Yesterday I decided it was time to say goodbye to Ubuntu 12.04 and move to Debian Wheezy. This wasn’t due to the controversial changes Ubuntu made this release cycle, I don’t mind uninstalling a lens I find annoying. I couldn’t upgrade to 12.10 because the legacy fglrx drivers no longer work with kernel 3.5. I still wanted to try out something new though, hence Wheezy. I couldn’t even get to the root shell. Booting in recovery mode didn’t help as well. I even tried reinstalling the system without a graphical user interface, but the end result was the same. Seems like something was seriously wrong with the drivers, but because I couldn’t reach the shell I didn’t know what to do. 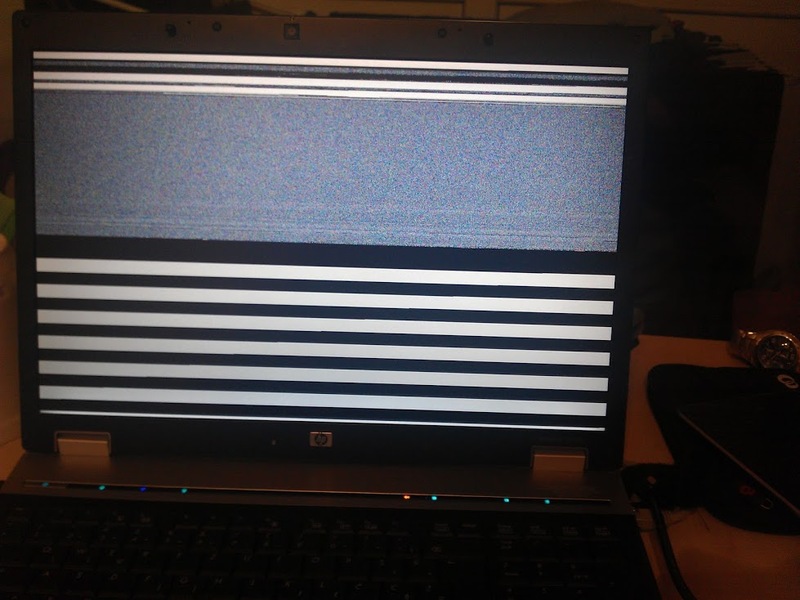 This was not a good day for Linux. 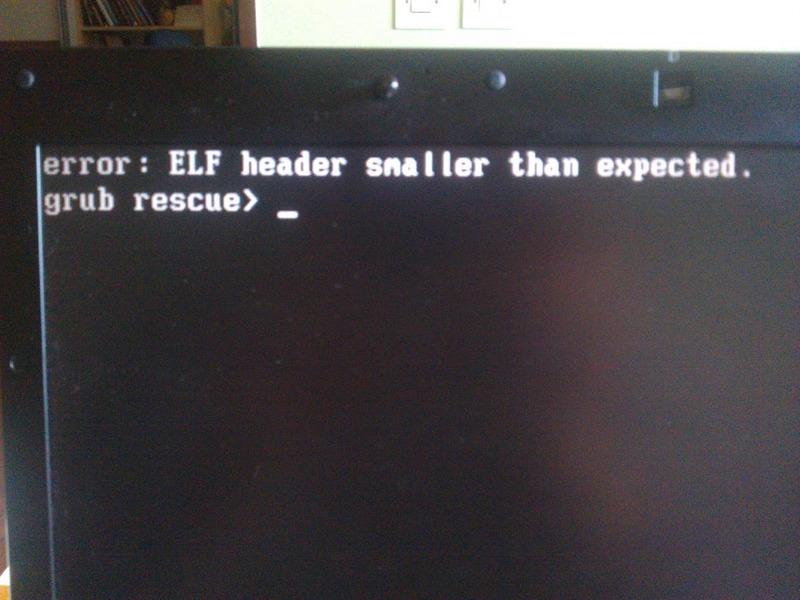 Luckily the solution for this problem was easy - reinstall grub from a live CD. Now I seem to have a working system.